IKM Subsea was awarded a ROV services contract for the fields Visund and Snorre B in the North Sea last August. The contract provides for the testing and installation of an electrical, permanently seabed installed RROV (Residential - ROV). The system will interface with IKMS’s Onshore Control Center via Tampnet, a dedicated fiber-based network system for the platforms in question. The systems are equally design to operate on the 4G mobile broadband system. 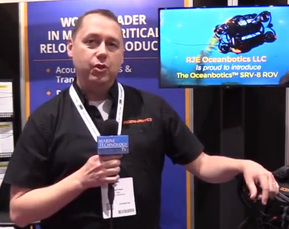 “We are proud that Statoil has given IKM the thrust and opportunity to deliver ROV service in the form of an RROV system capable of being controlled from an Onshore Control Center,” said Ben Pollard, Managing Director at IKM Subsea AS. There will be used Merlin UCV (Ultra Compact vehicle) work class ROV and new technology to supply the residential capacity and communication links needed to support the project. The RROV is capable of continuous subsea operations as required, while IKM, Statoil and third party suppliers maintain continuous, uninterrupted control from its Onshore Control Center at Bryne. “We are pleased to announce that we have reached a stage where the first equipment for Snorre B and Visund is now complete and mobilization to the field has started. The complete package will be in place by Q2 2017. 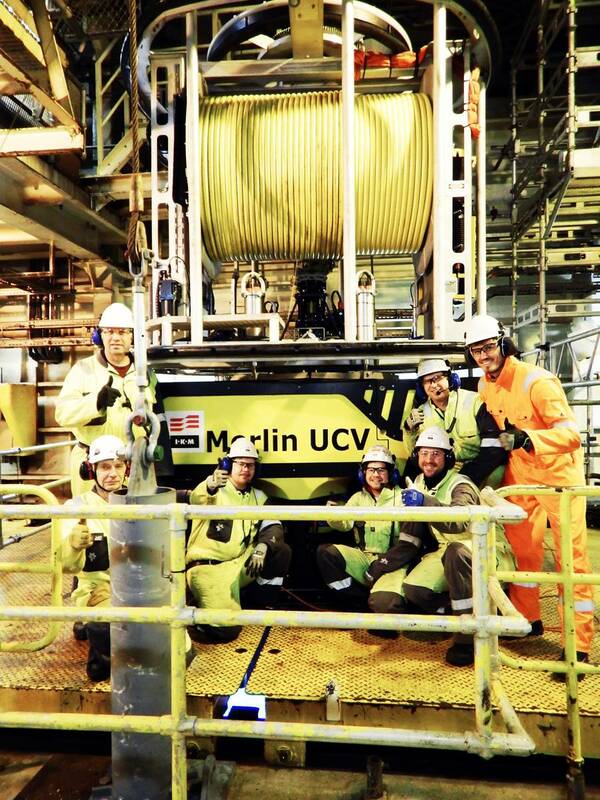 The system has been thoroughly tested in a newly installed test tank located at Bryne in Norway. The Onshore Control Center is also in construction at Bryne and the whole system is prepared to be completed by Q2 2017,” commented Jan Vegard Hestnes, Operations Director at IKM Subsea AS. Although the RROV technology developed is tailor-made for the Snorre B installation and Statoil, the overall concept and technology is available for other oil companies and service providers worldwide.